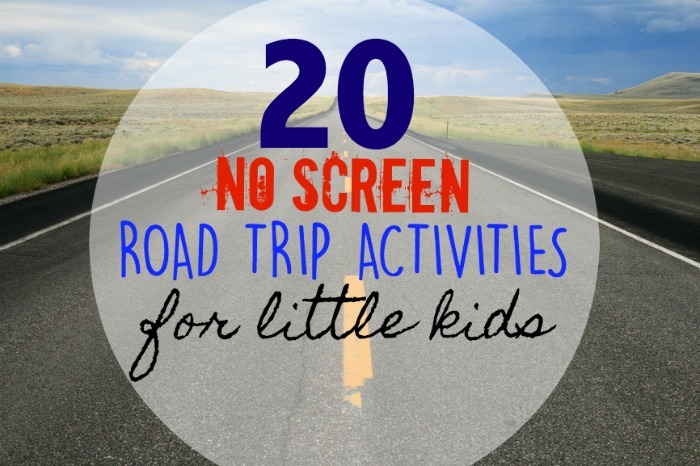 My kids are still young, and they’re only in a few activities right now. But still, on those nights where we have school and another activity, making a healthy meal that my kids will all eat can be challenging. I actually love shopping at Walmart for groceries. I have started using their online shopping feature on their website in addition to shopping in the store. In addition to Swanson® Premium Chicken, I also picked up some Prego® Italian Sauce and some V8 Splash® while I was at Walmart. These are both products that my family really enjoys. Prego® Italian Sauce is also great for super fast meals, and V8 Splash® is really refreshing and tasty. Click on the image below, in order to shop online for all your back-to-school meal prepping needs. Campbell Soup Company products offers a nice variety of products that help make mealtime a cinch! 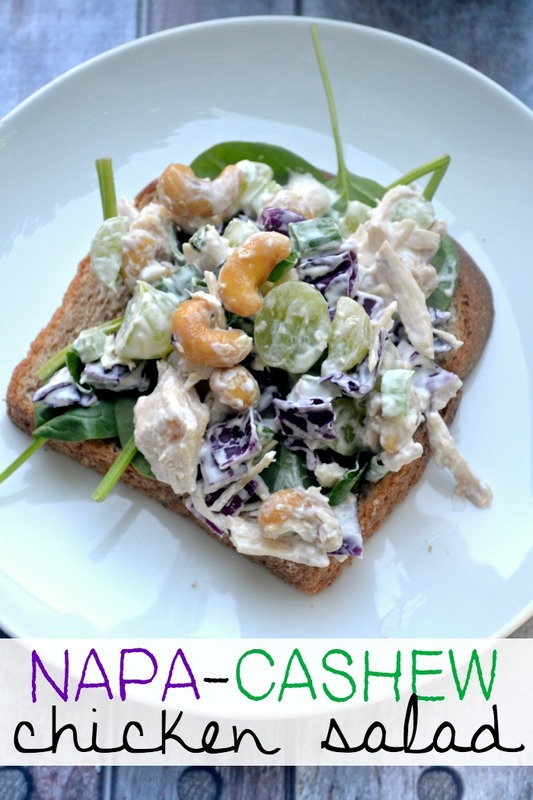 This Napa Cashew Chicken Salad is really good. It is filling, pleases both kids and adults, can be used in salads or sandwiches, and can be made really quickly. 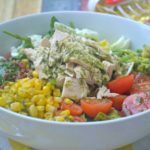 Plus, I was able to pick up all of the ingredients for this chicken salad at Walmart. I love when I can get everything I need at one store. I love keeping Swanson® Premium Chicken available. I love that it is already cooked. Plus it is low in fat and heart-healthy. 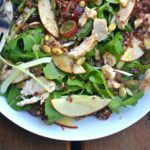 I have a variety of go-to recipes that I like to make with canned chicken, but this Napa Cashew Chicken Salad pleases my entire family. My kids love the sweet grapes. My husband loves the salty cashews. And I love the crunchy celery and cabbage. Right now, you can obtain a coupon for these products. 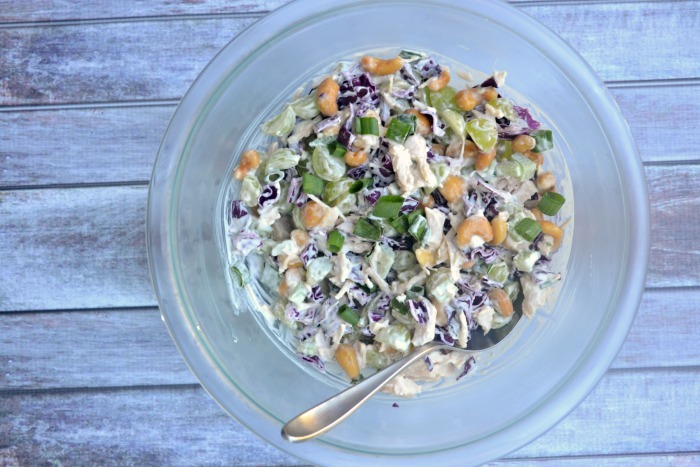 Another reason why I love this chicken salad is because it is so versatile. 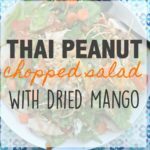 This is wonderful on salads, sandwiches, tortilla wraps, on crackers or even just served with raw veggies. 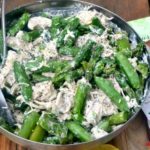 You can serve this chicken salad as a quick weeknight dinner, or you can put it to good use in school lunches. You can eat this at home, or on the go. Plus, you can make it ahead. NO Cooking required! 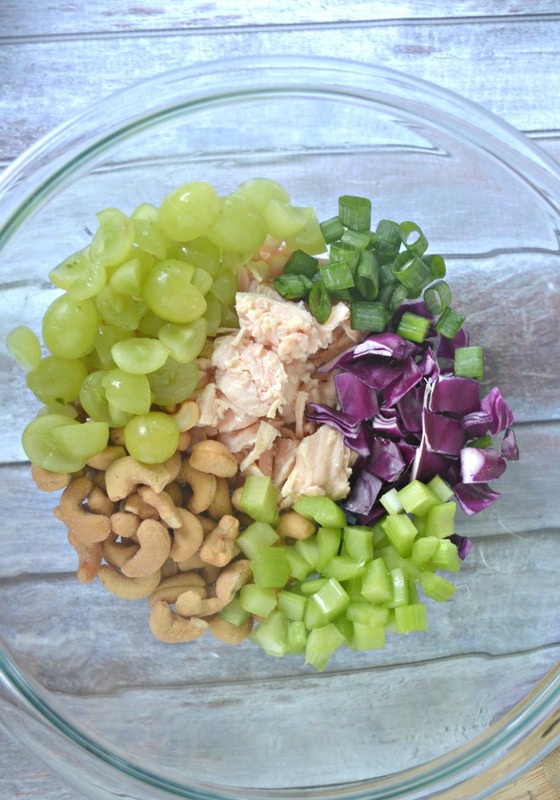 Method: Chop the grapes, cabbage, celery and green onions. 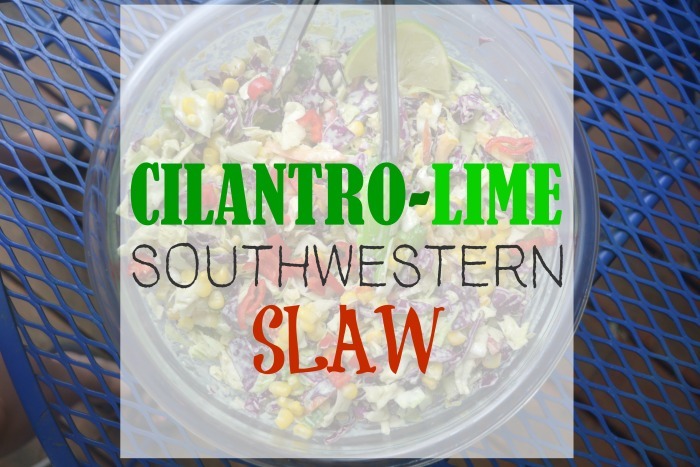 Place them in a bowl with the Swanson® Premium Chicken., cashews mayo, lemon juice and salt. Mix well. Cover and store in the fridge. This chicken salad is so good! 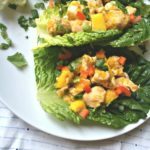 Don’t forget to get more fun meal ideas on this Shortcut Meals page.